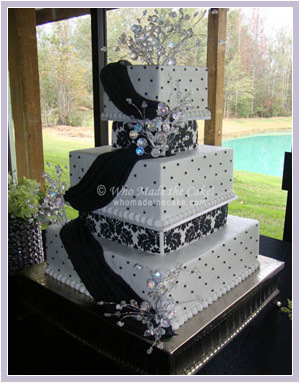 Artistic from a very young age, Nadine began decorating cakes at the age of 14, assisting her mother, Rose Marie Guajardo, with wedding and special occasion cakes in Laredo, Texas. Years later, this talent became a creative outlet for Nadine eventually resulting in a career change. 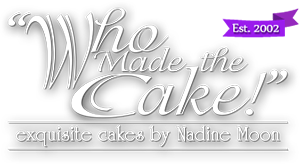 In 2002, at the urging of famed Houston restaurateur, Tony Vallone, “Who Made the Cake!” was officially launched & Nadine began designing & decorating cakes full time. 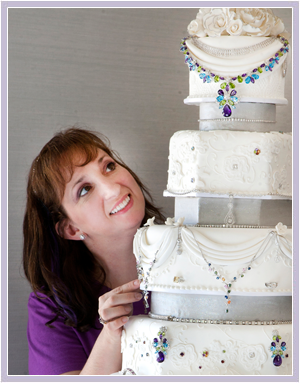 Called a “Confectionary Artist” by her clients, she uses her artistic abilities to create beautiful & delicious cakes which will have your guests raving, “Who Made the Cake!” Some of her specialties include realistic sugar flowers, detailed hand-painted designs, as well as unique carved 3-dimensional cakes. 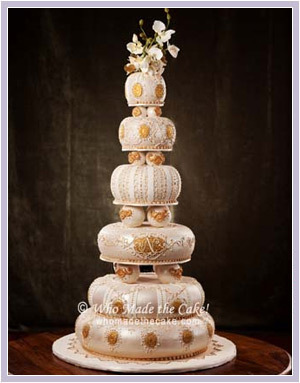 Nadine has studied under Ron Ben-Israel, at the Notter School of Confectionary Arts, as well as the Alain and Marie Le Notre Culinary Institute. 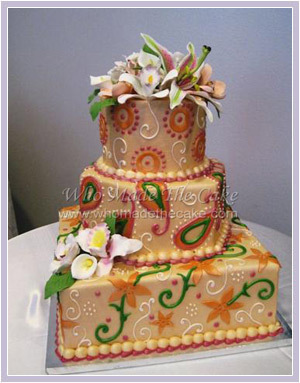 Nadine also has a Bachelor of Arts Degree in Semiotics from Brown University. 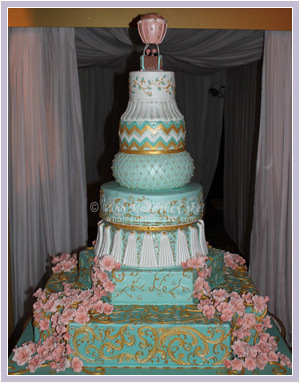 Highlights of Nadine’s career include being named one of 2016’s Top 10 Cake Artists in North America by Dessert Professional Magazine, winning the Golden Spatula on Steve Harvey, appearing on the Food Network, meeting Martha Stewart and appearing on the Martha show, designing a special Texas themed cake for Matthew McConnaughey, as well as creating a birthday cake for Sir Elton John, Charles Barkley & Michael Jordan.